Voices outside the door come to a soft boil. 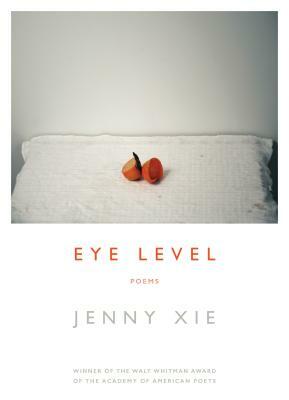 Jenny Xie has published poems in Harvard Review, the Literary Review, The New Republic, Tin House, and elsewhere. She teaches in the Expository Writing Program at New York University and lives in Brooklyn.